Don’t be fooled: 20 minutes is plenty of time to get a high-intensity, total-body workout in. 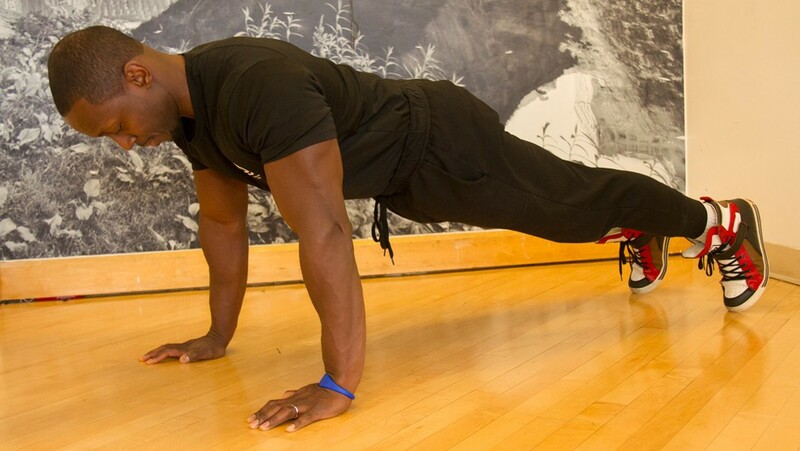 Asphalt Green personal trainer DeJuana Richardson shares the calorie-torching exercises he uses to get his clients results. Set a timer for 20 minutes and complete each of the following moves in order—you’re guaranteed to get your heart rate up and work up a sweat! Allow one minute of rest between each exercise. Challenge yourself: How many rounds can you do? As you get stronger, you’ll be able to complete more repetitions. This dynamic total-body movement builds stamina while sculpting arms, shoulders, and abs. Keeping your weight in your heels, squat, touching your hands to the ground. 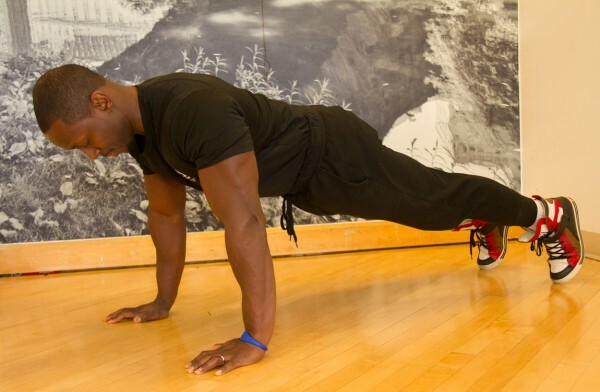 Jump your legs back, landing in a plank position. 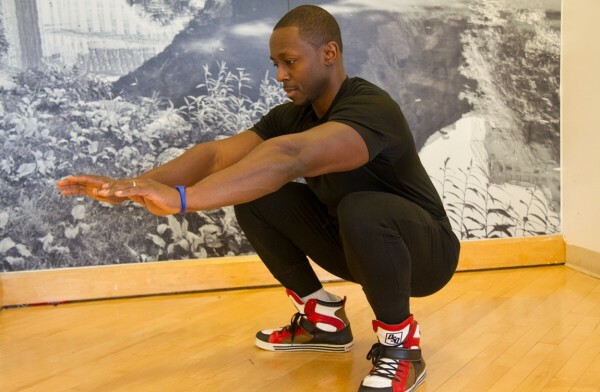 Jump your legs back into a low squat, then jump up, reaching your hands in the air. This simple movement burns more calories than running on a treadmill, improves coordination, and sculpts lean legs. Jump about two-inches off the floor. 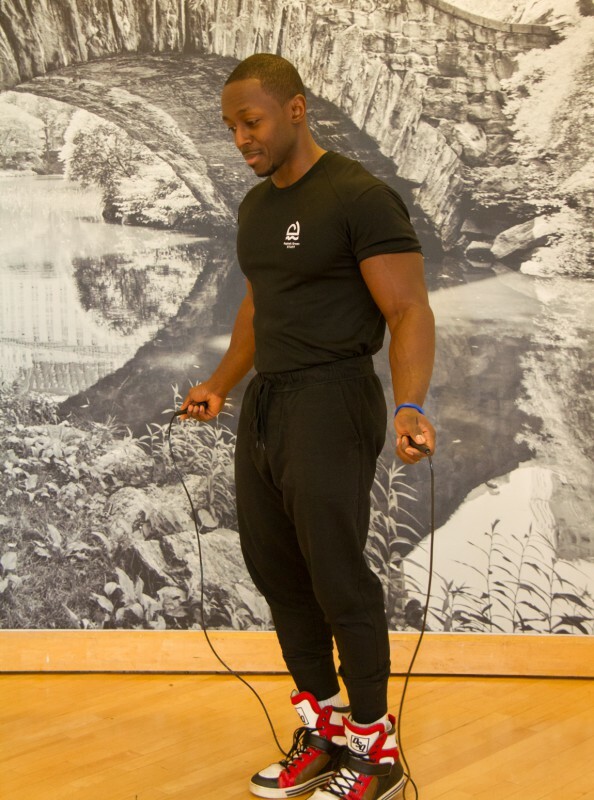 Turn the jump rope with your wrist, keeping your elbows close to your body. Jump for three continuous minutes. This powerful movement strengthens the core while building strong, defined glutes and legs. 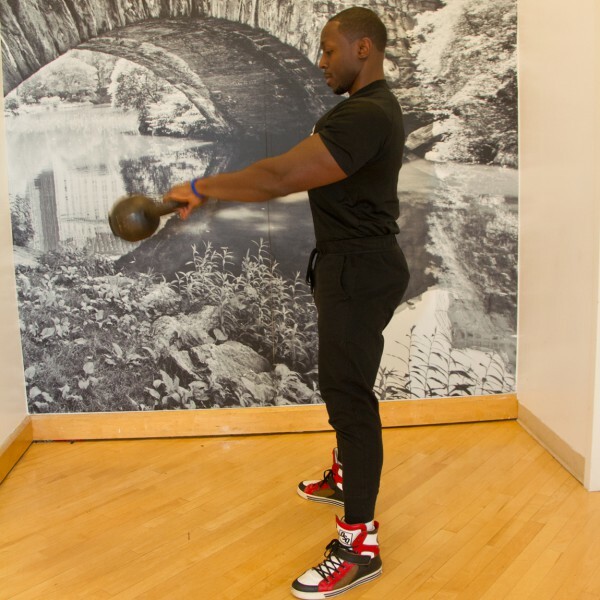 Start with feet shoulder-width apart, holding a kettlebell in both hands with an overhand grip. 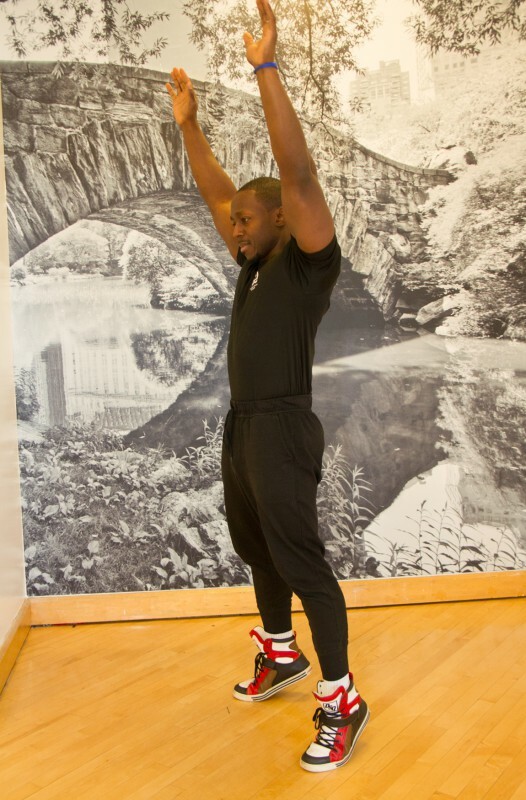 Let the kettlebell hang between your legs. Hinge at the hips, driving them back, until the kettlebell is behind your legs. 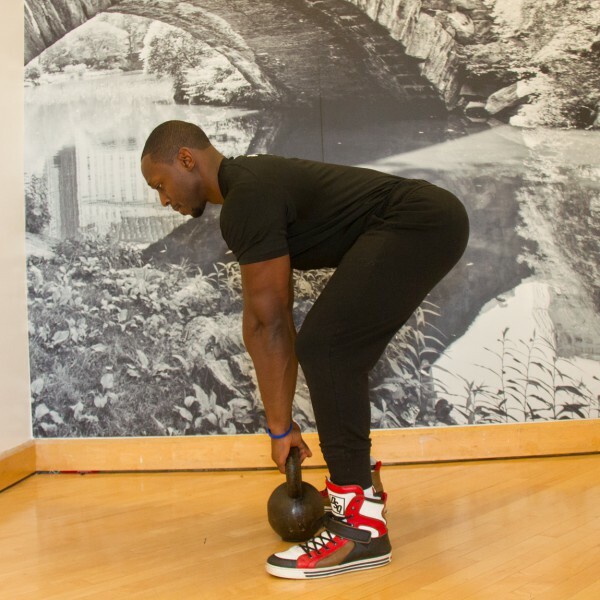 Tighten your glutes and rise up, swinging the kettlebell to shoulder height, arms extended. Maintaining control, shift your weight to your heels, bending your knees, allowing the kettlebell to fall between your legs. Use your momentum to immediately begin the next repetition.